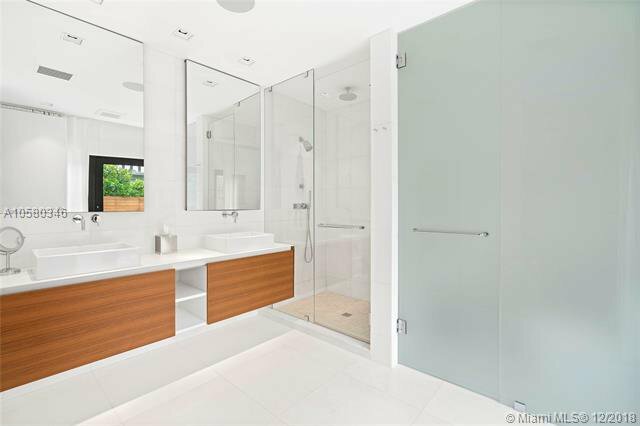 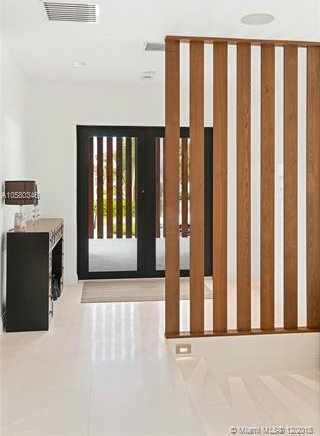 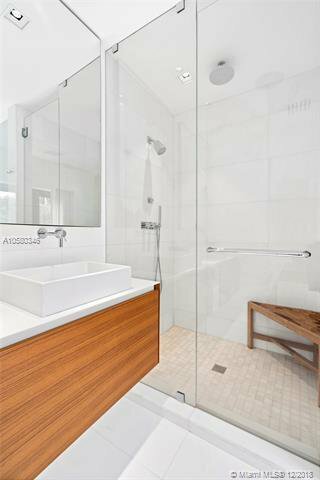 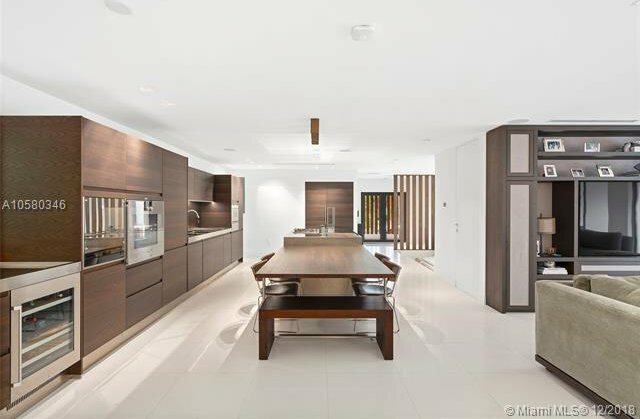 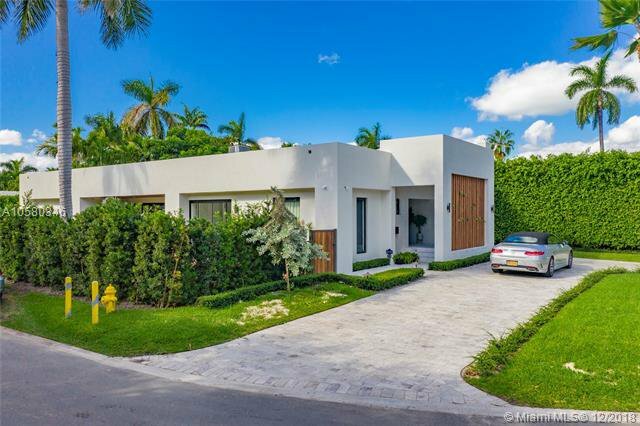 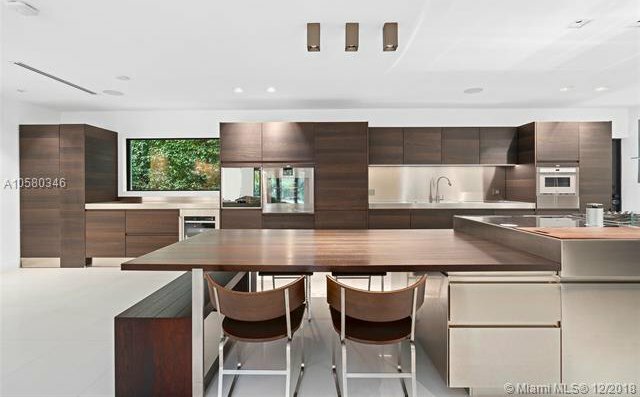 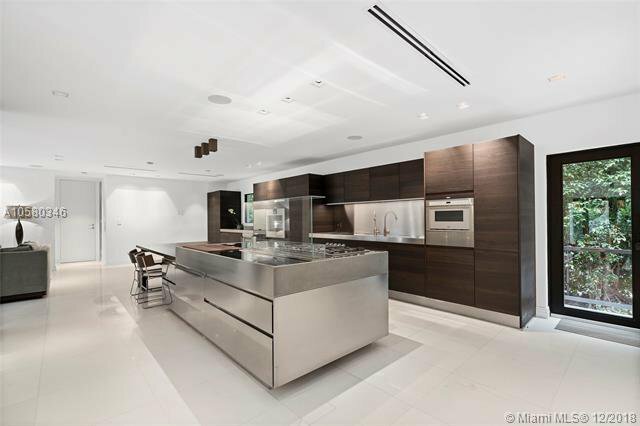 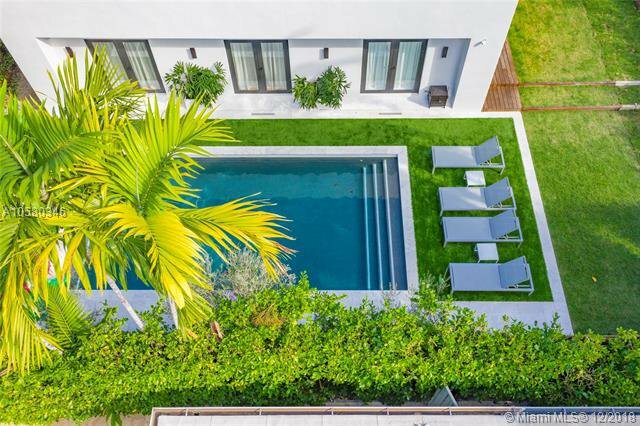 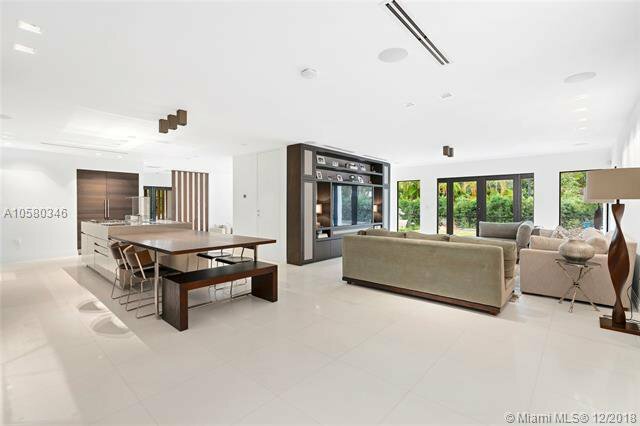 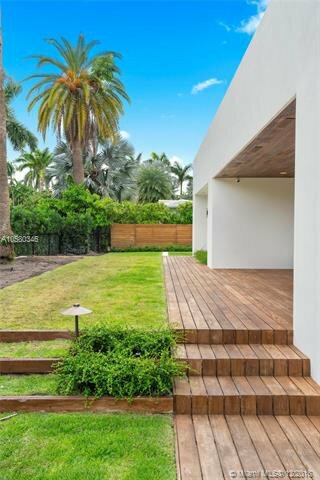 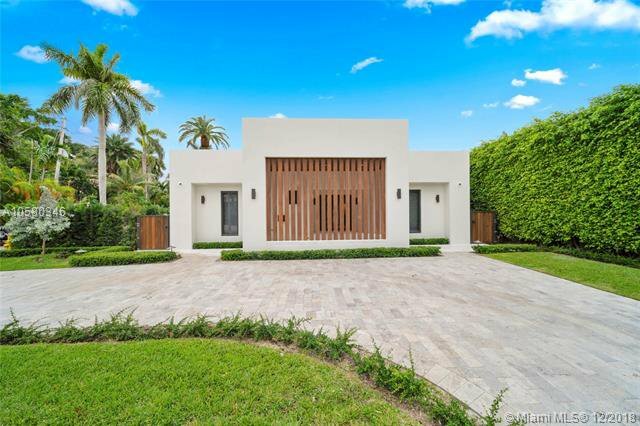 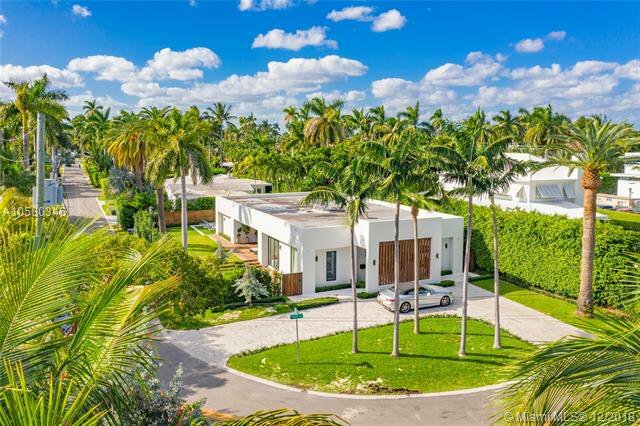 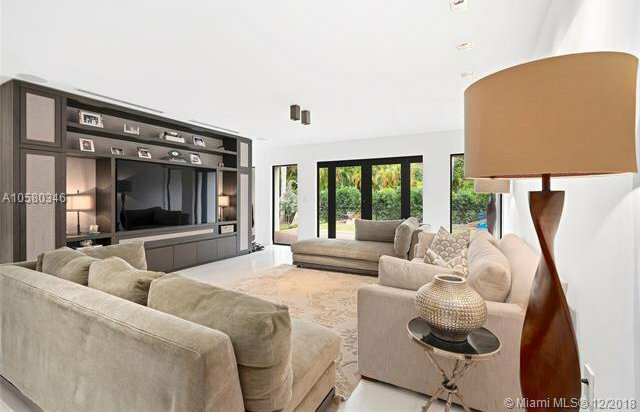 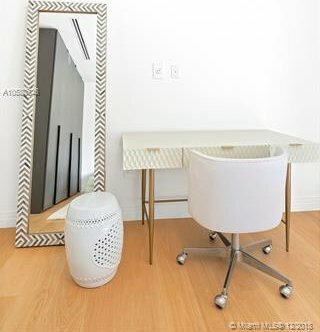 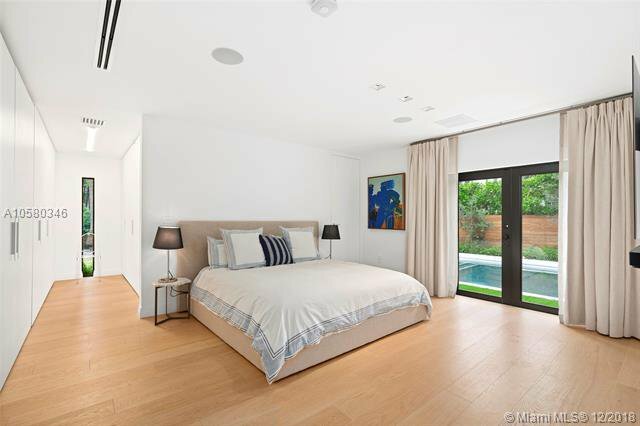 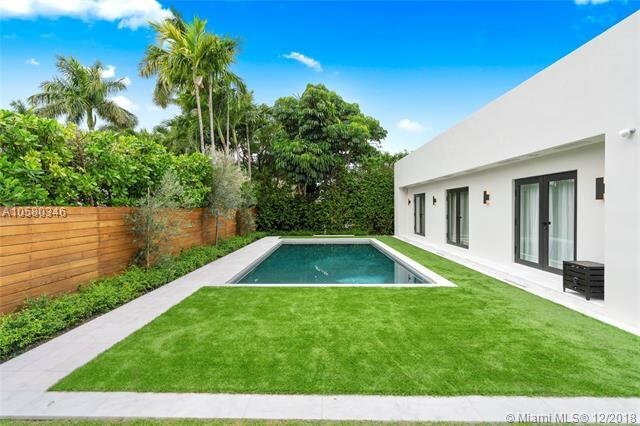 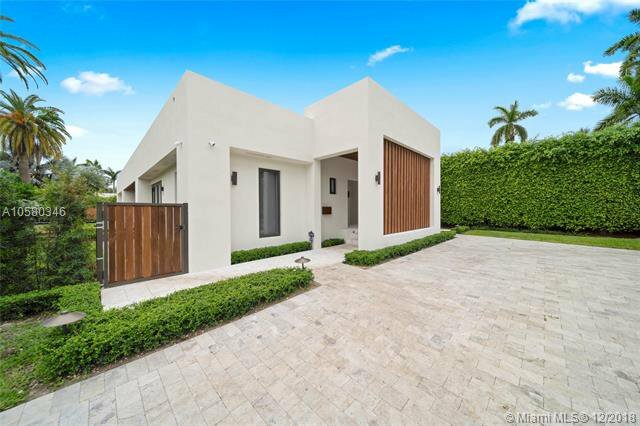 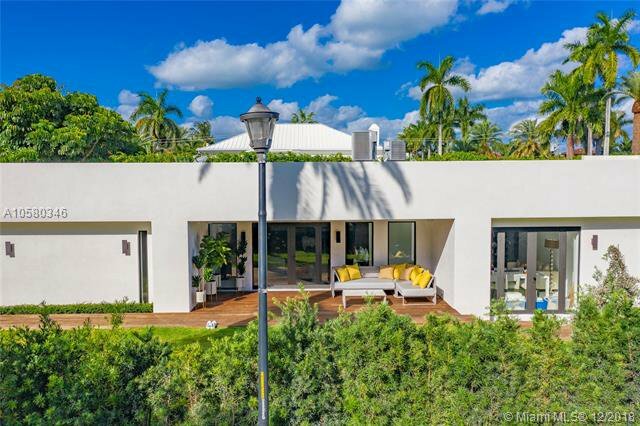 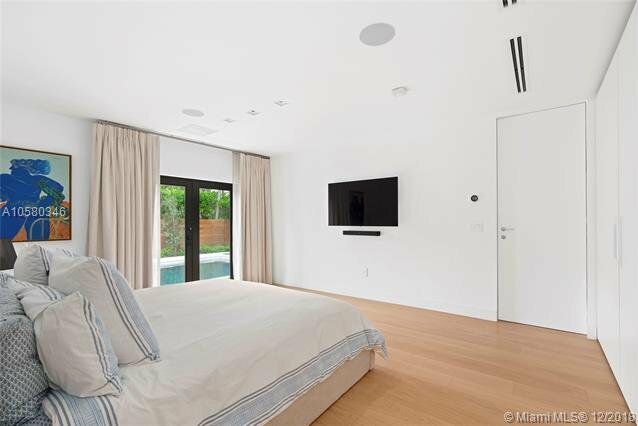 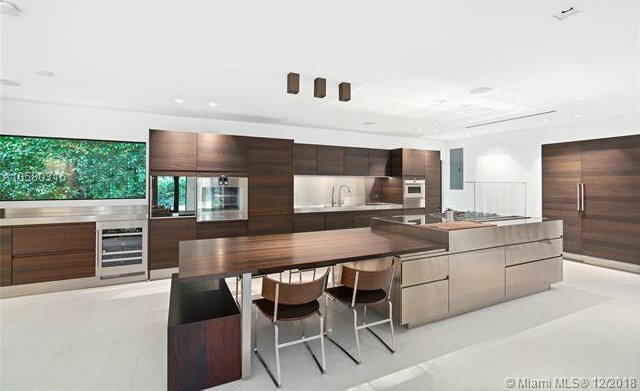 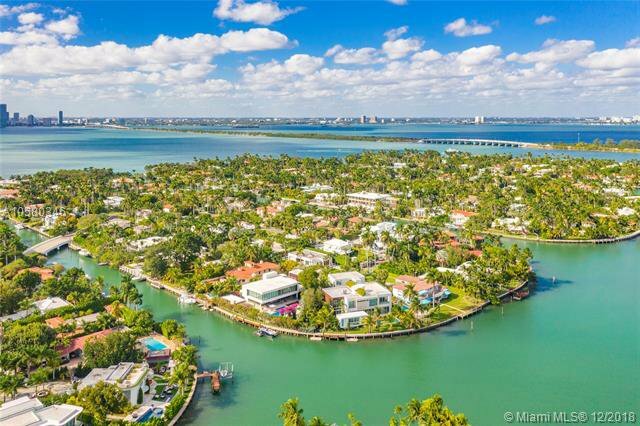 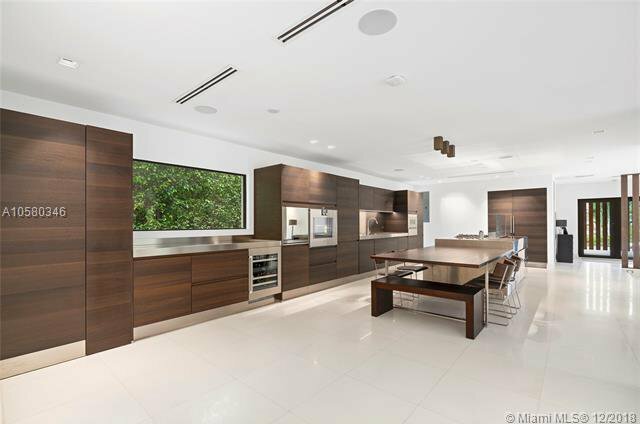 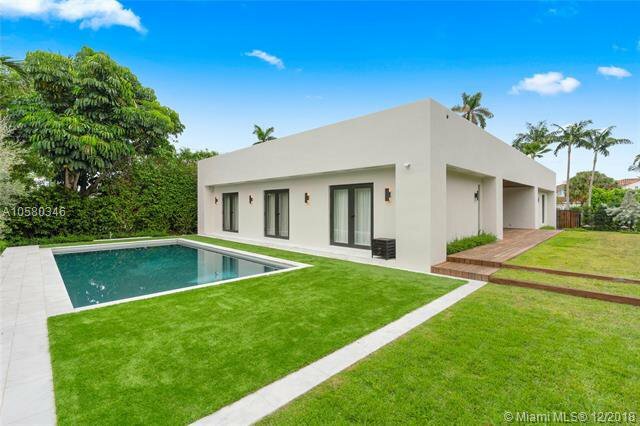 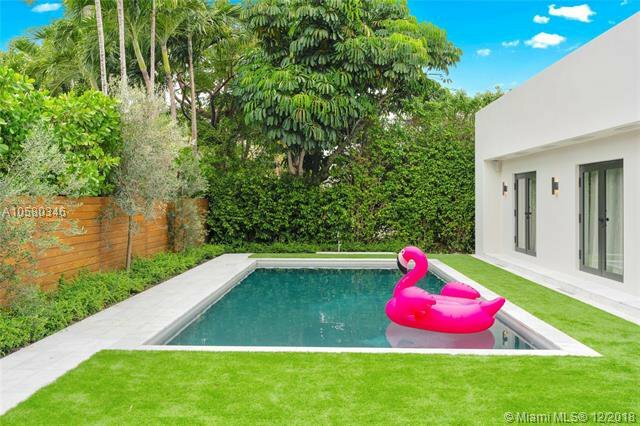 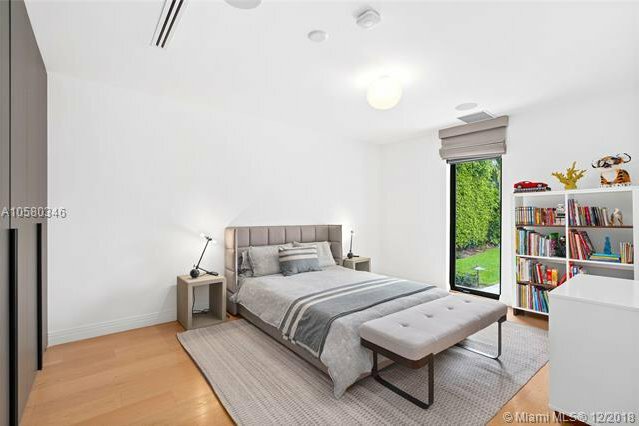 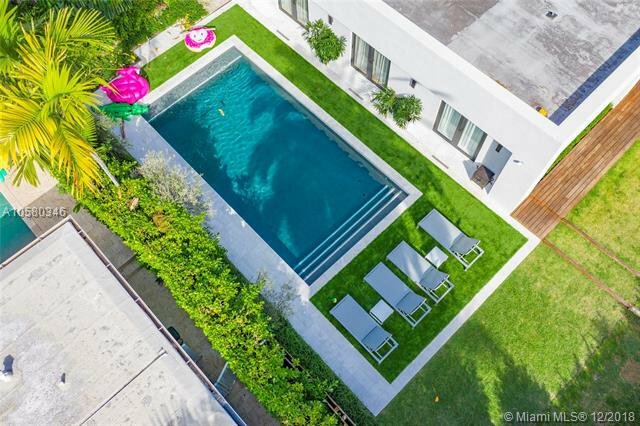 Located in Miami Beachâ€™s gated Sunset Island 3 neighborhoodâ€”adjacent to Sunset Harbourâ€”this modern home rests on an oversized lot and boasts Â superb interior living space. 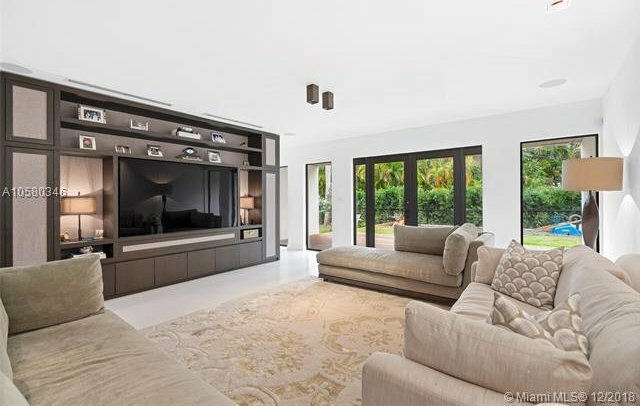 Completely wired inside and out, this refined home is replete with state-of-the-art appliances and fixtures, including an Arclinea kitchen, Arclinea bathroom vanities, Porsche Design lights, Listone Giordano wood floors, Grecian Thassos marble, custom LEMA closets and millwork, and a Sonos music system. 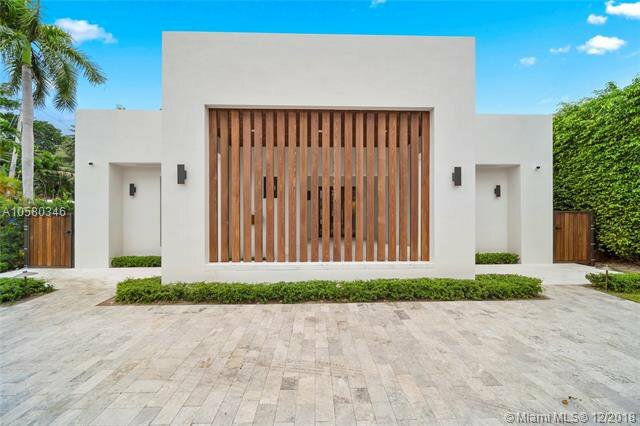 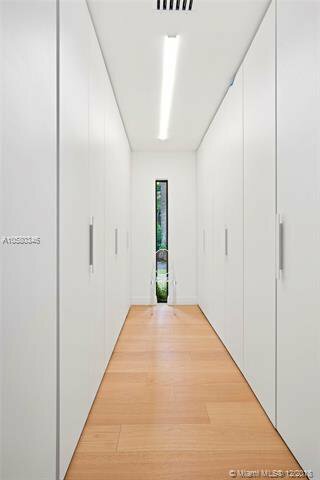 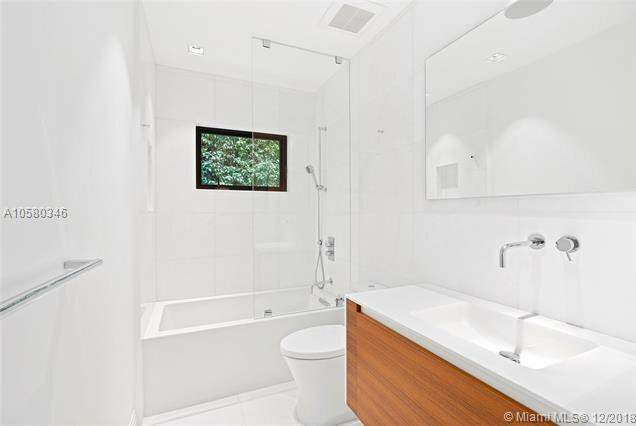 Its open-concept interior floor plan includes 4 bedrooms and 3 bathrooms. 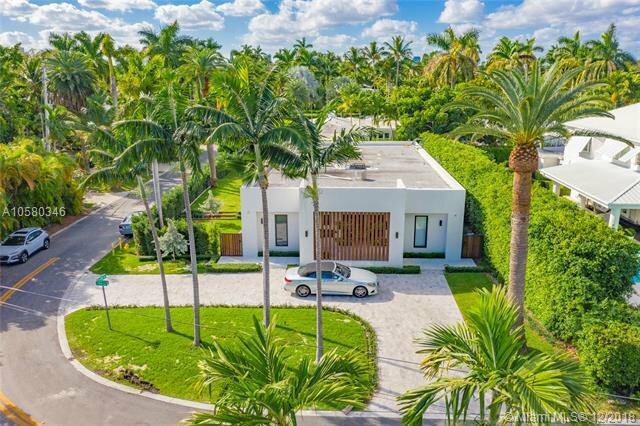 Its exterior features Nest security cameras, Timura wood decks, ceilings and louvers, a paver driveway, an enclosed yard, and pool.